Travelling is becoming popular among the people and they prefer to plan their trip on every vacation. So, the travellers need to manage their airport parking issues properly. It is the biggest constraint that passengers face during travel time. Some people want cheap parking service and some passengers prefer security of their vehicle at any cost. So, they can easily manage their trip with full peace of mind. Valet parking is one of the most preferable services that makes your journey comfortable and hassle-free. There are a lot of parking companies that are offering different services but you have to select trusted one. 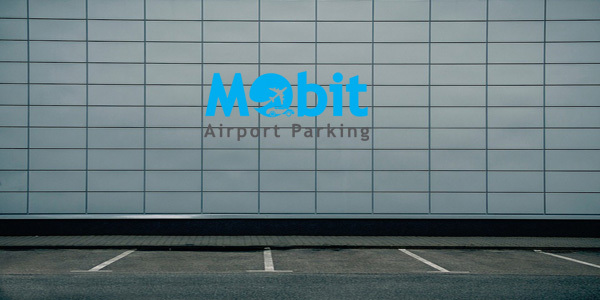 First compare airport parking rates and then book a suitable option. Car wash facility is also an additional feature of valet service. You have to drive in your own car to terminal of the airport. The appointed chauffeur of company is waiting for you at the terminal. Handover your vehicle and walk straight to the check-in terminal. Your vehicle will be taken under good care. Upon your arrival, call the company and inform them about your arrival. Your appointed chauffeur will be waiting for you to deliver your car at the terminal. So, whenever you plan your trip, pre-book the parking provider carefully.